Welcome to the Roanoke Valley Tier II Submittal Portal! 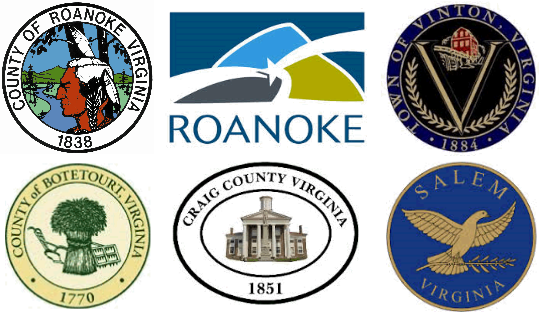 The Roanoke Valley Local Emergency Planning Committee (LEPC) provides this portal to let you easily upload your Tier II submittal. The Roanoke Valley LEPC does not need a paper copy of your submittal if you submit it with this portal. The State Emergency Response Commission (SERC) may still need a paper copy. What do I do if I have more than one .T2S file or .Zip file to submit?